​Fun and exciting self-defense classes await your child. In our martial arts classes for kids, we teach discipline and self-respect, develop character, boost confidence, and promote fitness. 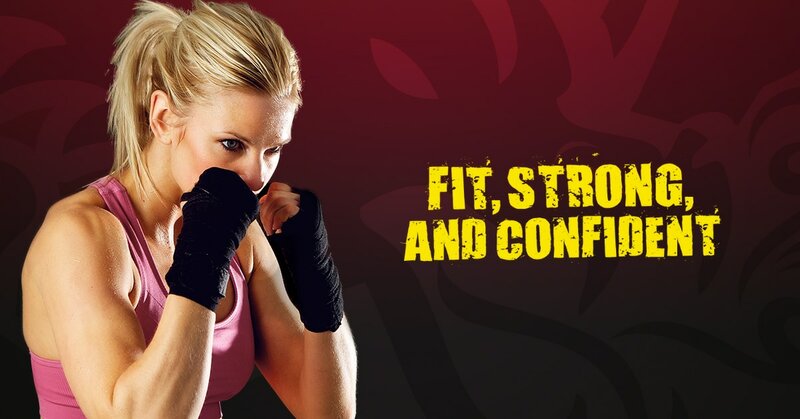 Combat Fitness will challenge you with cardio and strength training to develop lean muscle, reduce fat and increase stamina and flexibility. Get fit, have fun and learn a valuable skill to keep you safe! Take A Virtual Tour Of Mendes Martial ARts!